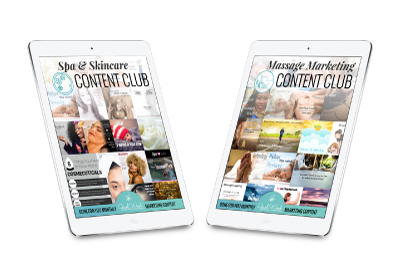 Learn more about the Content Clubs. This includes all legacy Silver, Gold and Massage and Spa Success Biz Academy members. 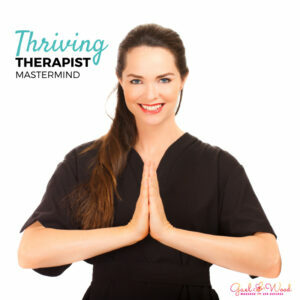 The Thriving Therapist Mastermind is closed to new members. Visit the Shop to purchase online courses and ebooks. 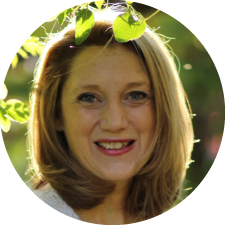 All ebooks and courses are available for you as long as you are an active member and logged in to the site. If you experience any technical difficulties please email me or tag me in the Facebook group, and we will get it straightened out as soon as possible. If you are using a phone or tablet to access your content you may need to be in a browser app such as Chrome or Safari. Everything is designed to work best on a personal computer.